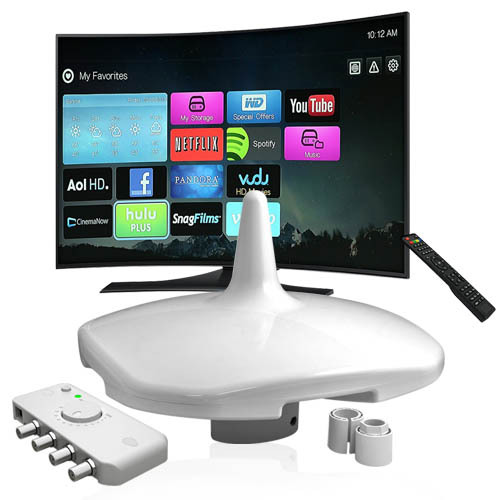 A Digital Yacht marine PC not only brings email and web access but also Electronic Charting, Navigation and entertainment onto your boat. 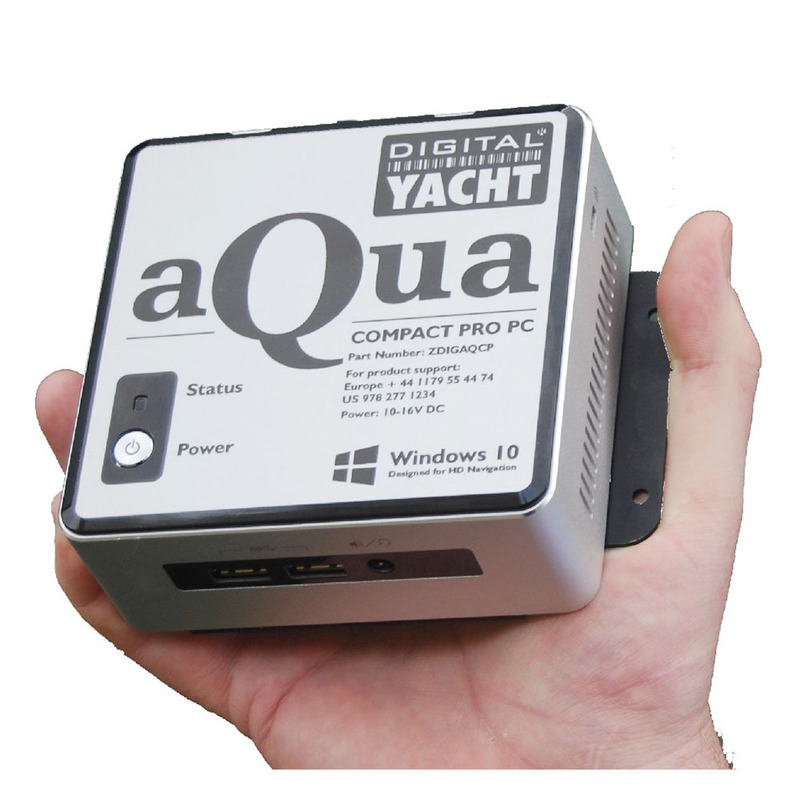 Utilising the latest processors that balance fast performance with low power consumption, solid state hard drives and rugged “fit for purpose” components and build quality, Digital Yacht boat PCs are the perfect solution for a permanent PC installation onboard any sail or power boat. 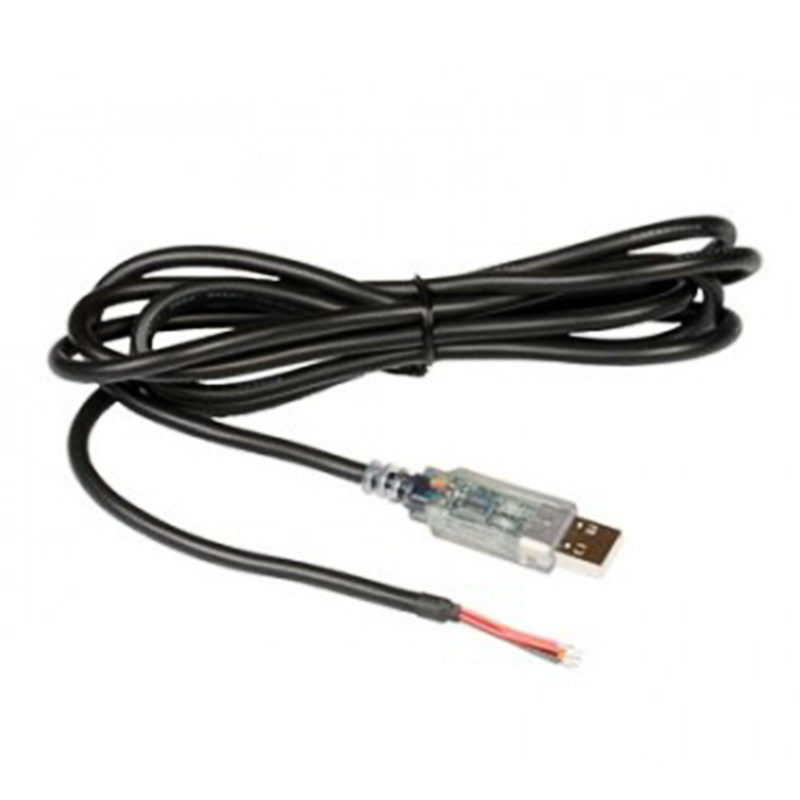 We’ve also created many accessories for marine PCs such as super accurate GPS with USB output, NMEA-USB adaptor to receive navigation data on the PC.